An earlier version of this post referred to Android Leanback suggestions as just Android Leanback. This has been corrected. Users of open-source media player Kodi (formerly XMBC) have been waiting for release 18 (codenamed "Leia") for almost two years. 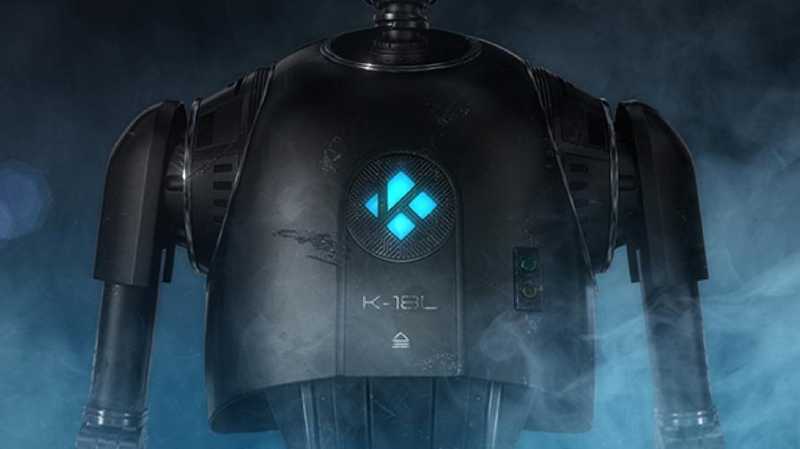 Now, after what the project itself describes as a "long gestation," Kodi 18 is available for all supported platforms. It has a massive list of changes, including Android Leanback suggestions, and support for retro gaming emulators. Android Police reported on the aforementioned Android Leanback suggestions feature back in April 2017, noting that it was possible to gain access to them by downloading Kodi's nightly build. In other words, if you're an active member of the Kodi community, many of these features may be old hat. In any case, we'll go do a quick run-through of the most noteworthy changes below. Android Leanback suggestions: Kodi can now fill the homescreen of your Android TV with content suggestions. Find our coverage here. Voice control: You can now search for content on Android TV with Google Assistant. Retroplayer gaming: Kodi is introducing support for gaming emulators, ROMs, and controls. Kodi promises more details in future blog posts. Digital rights management decryption support: Though Kodi says it's "early days," these tools help users make their subscription-based music and video services available via Kodi - which might mark a PR shift for a platform often accused of facilitating piracy. Music library improvements: Better filtering, artist sort name, enhanced artwork, and more. 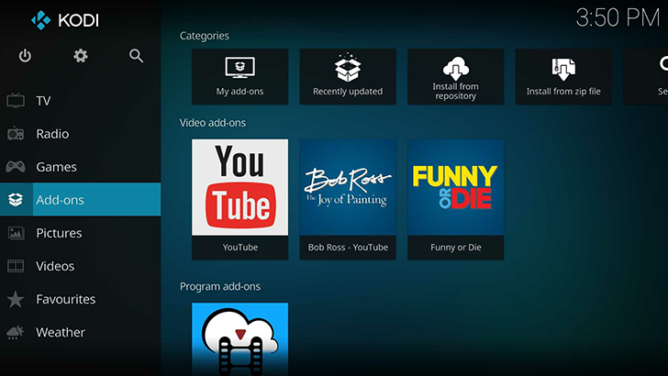 Live TV improvements: Automatic selection on startup ("boot to live TV/radio"), improved OSD (on-screen display) and PVR information, and more. Playback improvements: Improvements to the architecture for better support of 4K, 8K, and HDR, as well as changes to ensure the playing video gets the most attention from the CPU/GPU, and improved Blu-ray support. On the audio side, there are also many improvements for a variety of playback systems. Updates to the interface: Interface changes related to some of the new features named above, fresh image resources, and keyboard layouts for more languages, among other things. Platform-specific updates: Updates related to the various platforms supported by Kodi, from Android API bumps (Android 5.0 and up are still supported) to Linux video improvements. For the full changelog, and more technical details, check out Kodi's wiki. The changes make for a pretty significant overhaul, and that seems only fair considering users have been waiting a good few years (Kodi 17 came out February 2017). Don't worry, though, in the future Kodi reports it plans to move to a "release early, release often" model. In the meantime, enjoy this cool robot video they made. Find the Kodi app for Android in the widget below, or through APK Mirror.